December is here which means one thing... it's Christmas! Hooray!! When I was little I used to write a list of things I wanted to Father Christmas, like every other child, and I miss that tradition (even though I am now 27) so I decided to write my own beauty wishlist for a bit of fun. I haven't been able to resist smelling these perfumes every time I've been in Debenhams recently. 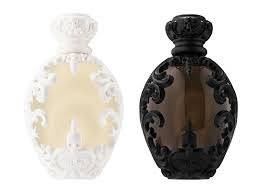 Both are floral scents but Sinner is a much heavier, spicy scent whereas Saint is on the sweeter side. Can we take a minute to appreciate the gorgeous bottles too? I've also noticed that you can get travel size versions of these scents which is a great option if you can't pick between the two (like me!). So I think I must be the only beauty blogger to not own this! Seriously why isn't this in my collection already? Whats wrong with me? There is no denying its gorgeous, plenty of neutrals with a few pops of colours making it so versatile. From what I've heard the quality of these shadows is pretty good too so its ticking all the boxes. I've been intrigued by this product for some time as its so unique. It has a cream cleanser in one side and a cleansing balm on the other so I imagine this to be just dreamy when removing make up. 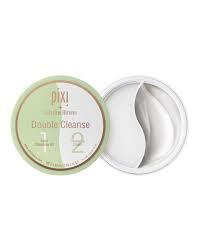 I haven't had many products from Pixi in the past but this one is very appealing. I absolutely love a Zoeva palette, the colours are always stunning and the quality is spot on. 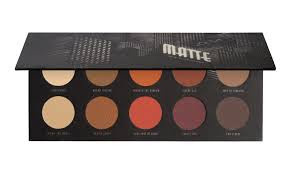 I have been eyeing the Matte Palette up for so long I cannot even tell you, why I haven't actually caved and got this myself yet I will never know. It's everything I love- warm tones and matte finishes. 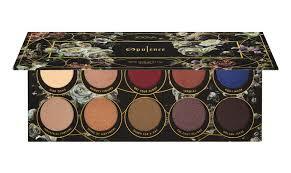 The Opulence Palette is a more recent release from Zoeva and again it just looks beautiful with the jewel shades. That blue shade? Oh my! I have heard about this foundation so much that I feel like I'm missing out. The full coverage sounds right up my street and the 'faux filter' look? Erm, yes please, I'm all for that! 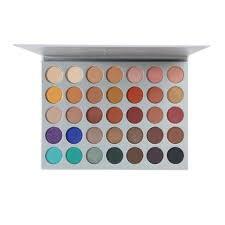 I have no clue which shade to get though so if you have this please give me any help you can in the comments. 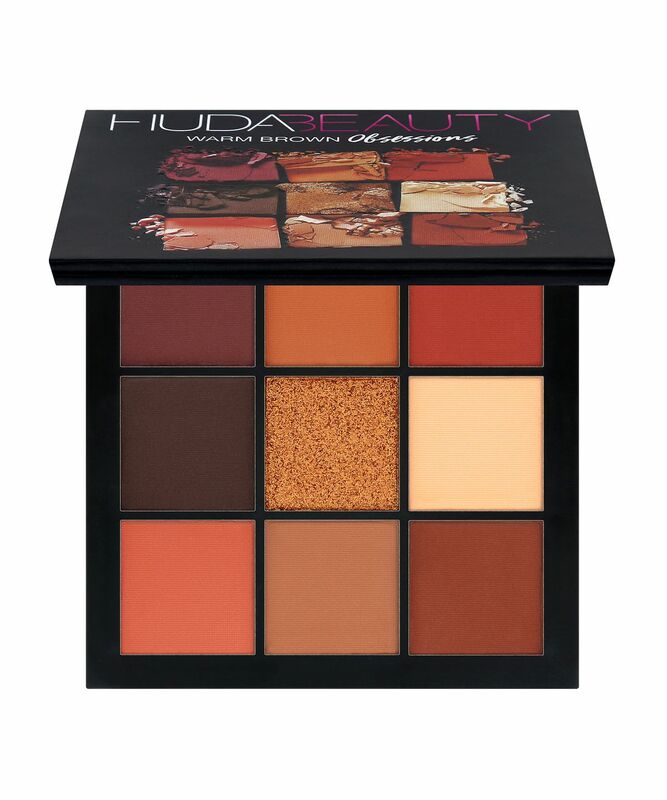 I dont own anything from Huda beauty and have become very curious about the brand. When it comes to the eyeshadows I just can't bring myself to spend £56 on a palette so when these smaller ones were released for £25 I was very pleased. I'm gravitating towards this in particular because of the warm tones obviously! The only product on my wishlist that I have actually tried before. I got a small size of this in the summer and I fell head of heels in love with it. 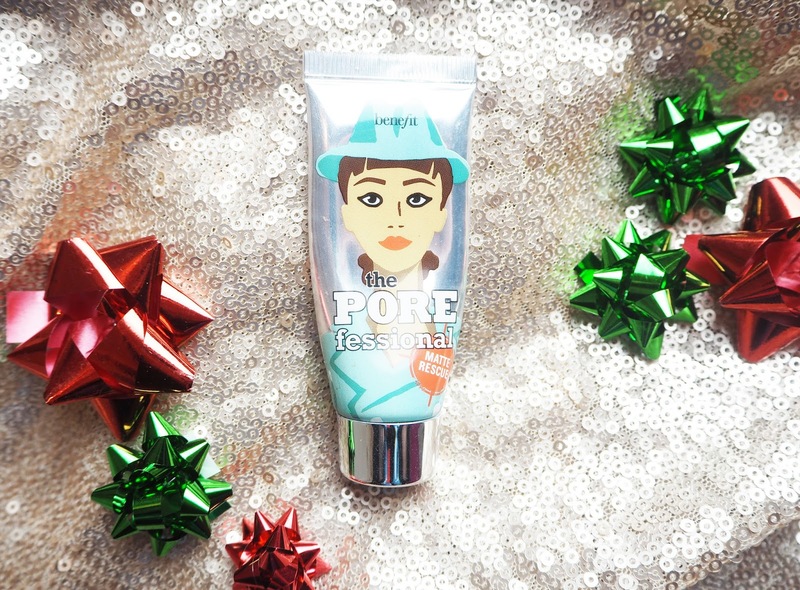 Its a lovely lightweight gel that sinks into the skin quickly and makes a great base for your make up. 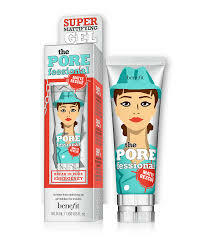 Most of all I love this though because it really does work at keeping me matte for long periods of time.